For some hints, tips and instructions for your GrandOak flooring. 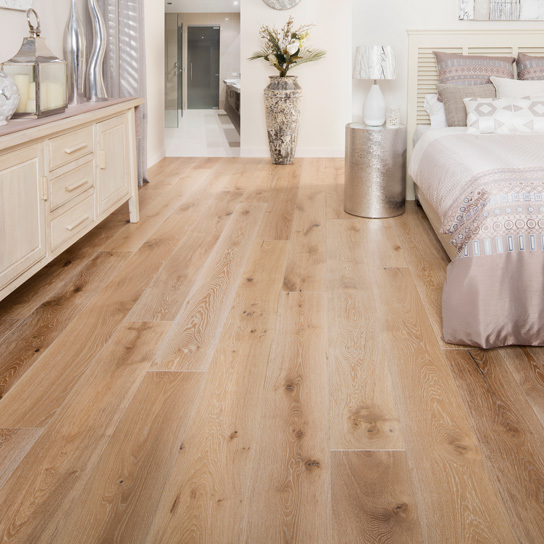 GrandOak’s naturally sustainable timber flooring products are designed and perfect for floating floor applications, and cost-effective for those who want that elegant and timeless warmth of natural oak timber, but without the messy process of laying new floorboards in the traditional manner and still enjoy the quality! GrandOak, due to its great stability, is an ideal product to go over heated slabs but does need to be installed as per the guidelines specified below to avoid compromising your flooring warranty. Please also note that the heating system being used must be installed and operated in compliance with the guidelines of the heating and/or other manufacturer’s guidelines. GrandOak can be installed over a heated slab using both installation methods – direct stick or floated. Please refer to our installation instructions or contact us for more information. 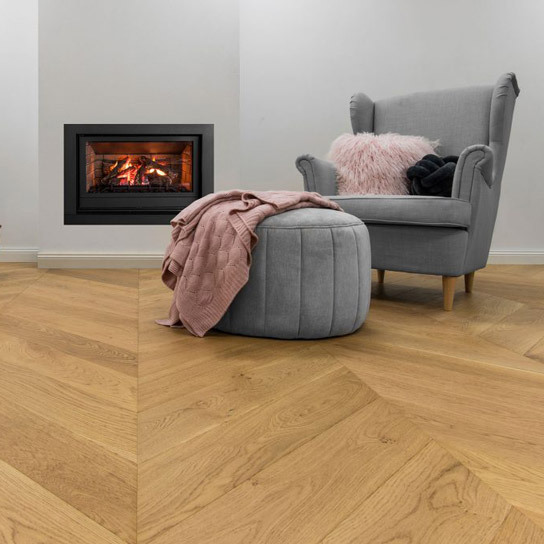 The exceptional quality of GrandOak floorboards draws the eyes with its natural beauty and colour, and our aim is always to ensure that you timelessly love your floors. 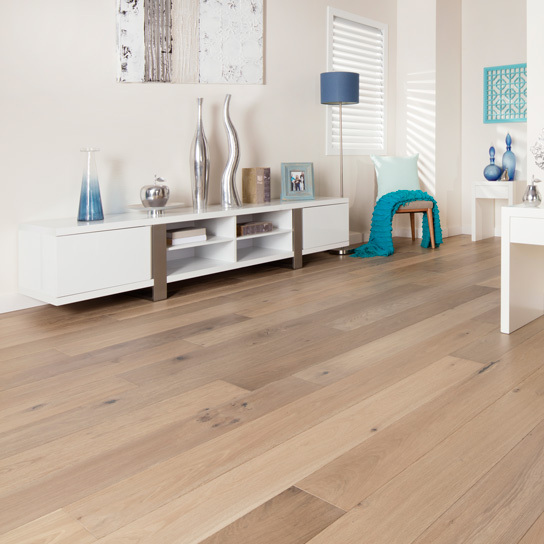 There are, however, measures that must be followed to bring out the best in your new European Oak Flooring, by applying our stylish products correctly to any sub-floor areas. 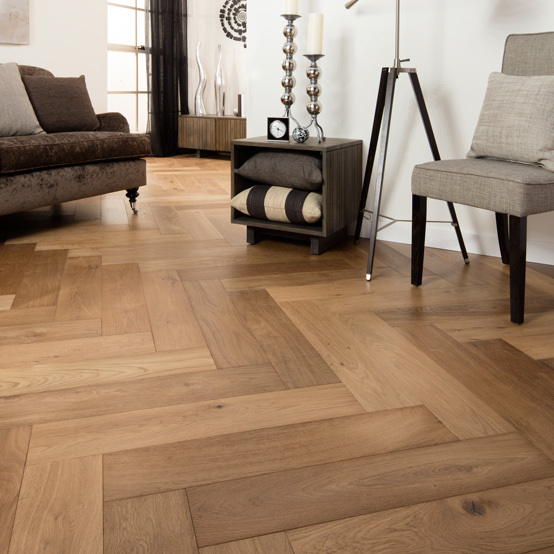 Our recommendation to have your floorboards laid by a qualified professional should always be followed, as well as the specified instructions we provide. This will help secure the conditions of your warranty (including your Lifetime Structural Warranty, 20 Year Wear Warranty or 10 Year Commercial Wear Warranty) and provide assurance that the stability of your floors is optimised.